The attorney you choose really does make a difference. As a client of Aldrich Legal Services, you can be confident that your legal matter will be handled with a high degree of competence and care. 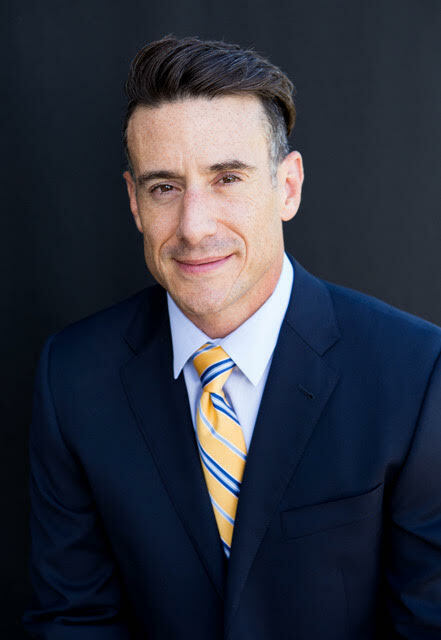 Our founding attorney, Brad Aldrich, has 20 years of legal experience. 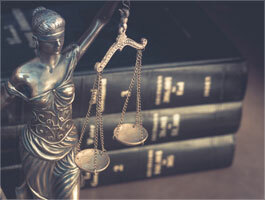 He is a skilled trial lawyer who was born and raised in the area and has a strong knowledge of local courts and procedures in Plymouth, Ann Arbor and throughout Southeast Michigan. He is also a licensed real estate broker. Brad is joined by Sam Bernstein and Stephanie Simonovski, dedicated attorneys who provide effective representation in many areas of the law. Brad Aldrich established Aldrich Legal Services after graduating from Wayne State University Law School. Brad was admitted to the Michigan State Bar and the Federal Bar in 1997. He then earned his B.A. from Michigan State University. 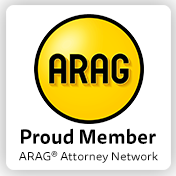 He belongs to the Michigan State Bar Association and has over 20 years of experience in the legal community, dealing with both businesses and individuals in bench and jury trials. In over 20 years of practice, Brad has never had a grievance or a malpractice claim. Over the years, Brad has gained extensive knowledge of Circuit and District Courts personnel and procedures. He can put this experience to work for you. He has experience in Wayne, Oakland, Macomb, Washtenaw and Monroe County Courts. Brad has also practiced in Federal District Courts and Bankruptcy Courts. In 2006, Brad submitted a brief on behalf of a client's case to the Michigan Supreme Court. The Michigan Supreme Court selected the case and it was heard in 2006. This was a rare opportunity, as not many cases are selected, and a limited number of attorneys ever get to argue a case in front of the Michigan Supreme Court. Brad also has a published Court of Appeals case, in addition to numerous unpublished Court of Appeals cases. In addition to growing a successful law practice, Mr. Aldrich is a licensed real estate broker. With this unique background, Brad has gained extensive knowledge of many areas of practice. Brad specializes in estate planning, trusts, elder law, real estate, and business law. Bill graduated from the Michigan State University in 1995. He earned his J.D. from Michigan State University Law School in 1999. Over the years, Bill has practiced in the state and federal venues using extensive knowledge in various areas of law.